With that said, you may not want people to “see” your drive info if you drop it, leave it at a Tram terminal or in someone’s computer. There are several options available for you. The first is buying a USB drive specifically with built in protection. The primary way to do this is with software encryption, however there are drives with fingerprint readers (biometric) on them. These are not cheap and how well they work depend on you and the reader. 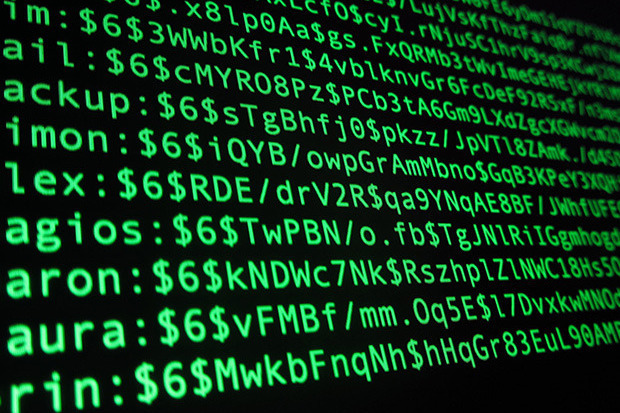 A much less expensive way is with software encryption. This only requires you to use a password that you can remember. How well they are protected depends on two things, the strength of your password and the strength of the encryption. To have the USB drive only work on one specific computer, here is an easy way to do that with Microsoft’s BitLocker http://www.tomsguide.com/faq/id-2318737/encrypt-usb-flash-drive.html again, this USB drive will then only work on the computer it was setup on. 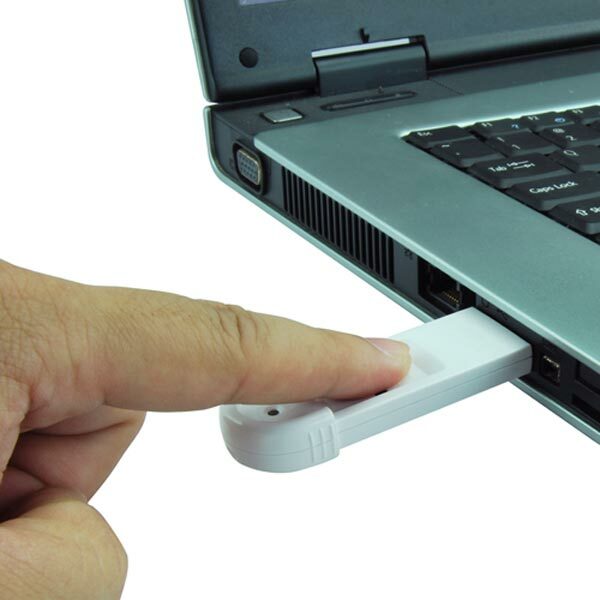 What you can do to protect a USB drive is as varied as your pocketbook can handle. This entry was posted in Security by The Weekly Geek. Bookmark the permalink.